This one is the prettiest girl at the ball but feisty enough to pack a mean punch! 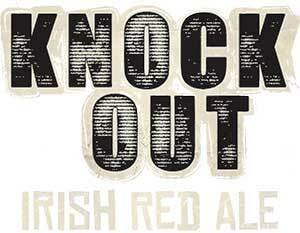 Tasting Notes: Our traditional Irish Red is a punched up ale with a perfect balance of bready, slightly toffee flavors of the malt mixed with the bitterness of traditional English hops. We use authentic English caramel, dark crystal and chocolate malts along with a good amount of two row barley which kicks this traditional style up a few notches.